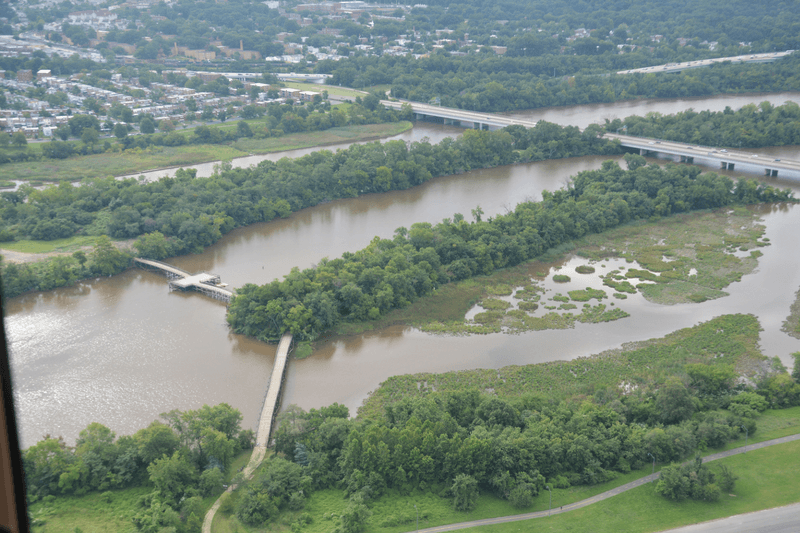 Thank you to everyone who helped on April 13! 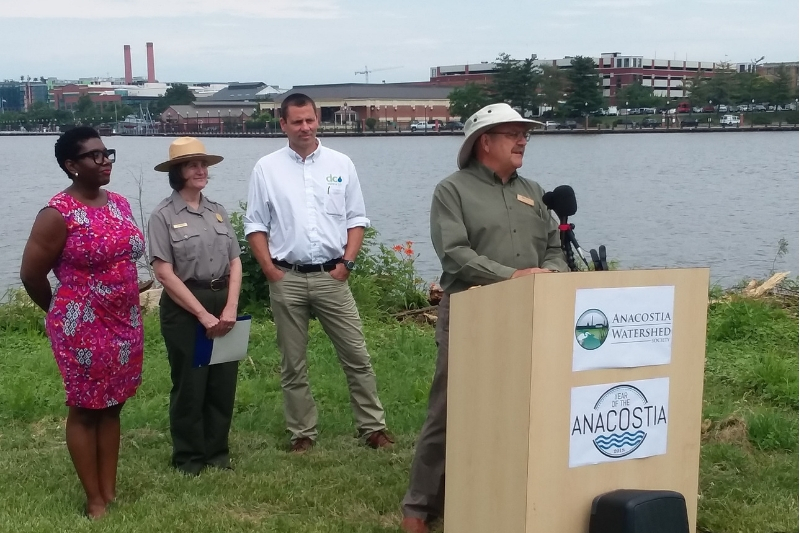 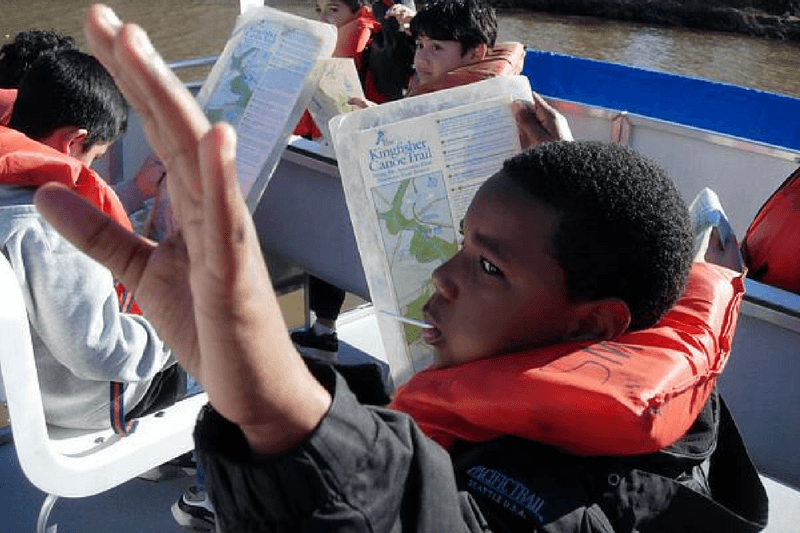 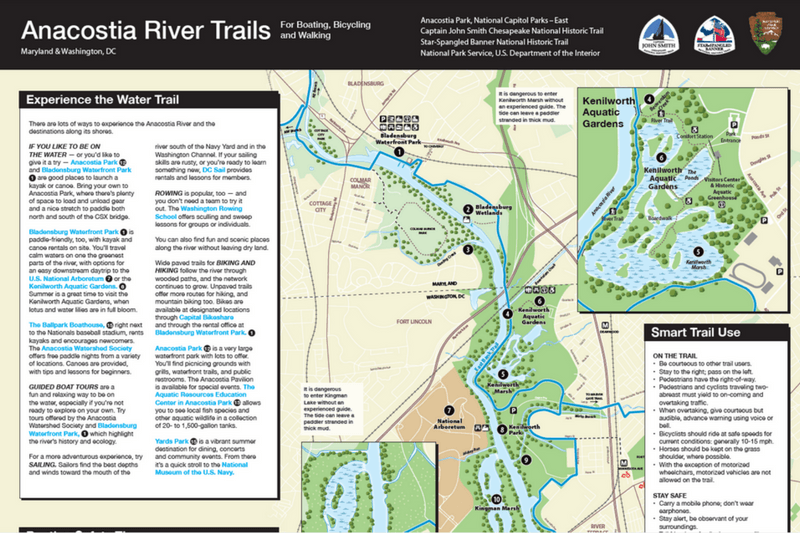 To protect and restore the Anacostia River and its watershed communities by stopping pollution now, restoring natural systems, and reconnecting the community to the river. 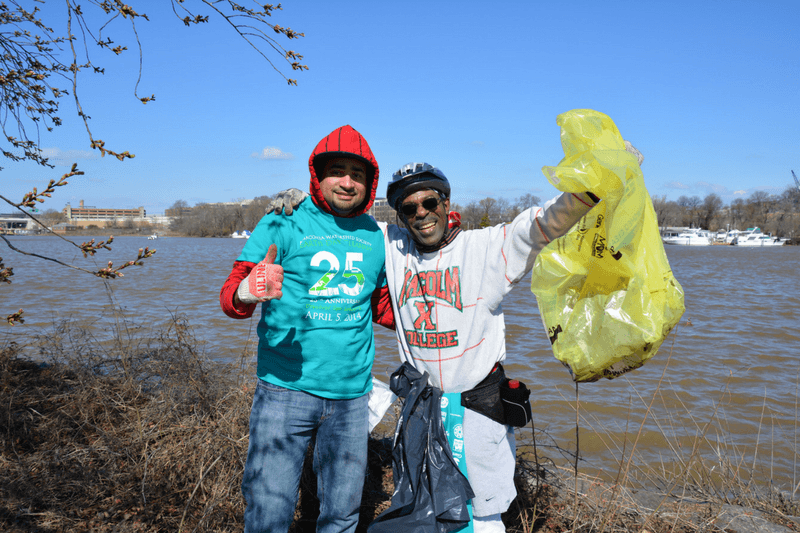 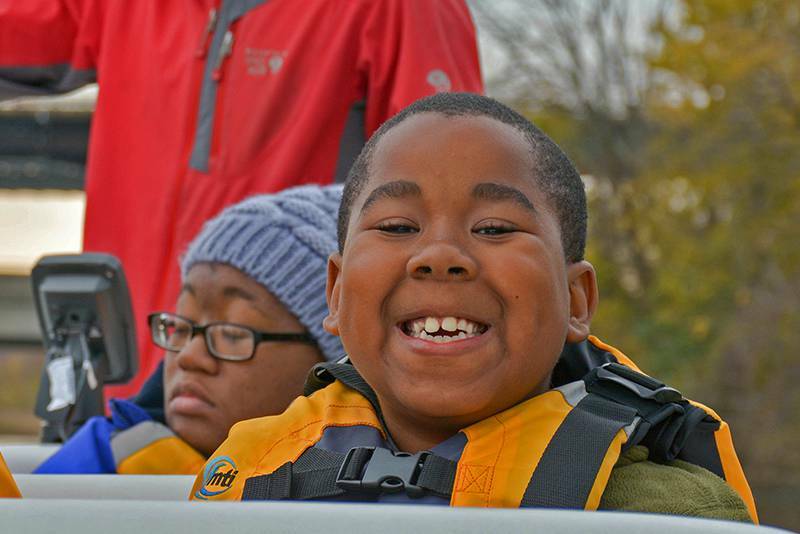 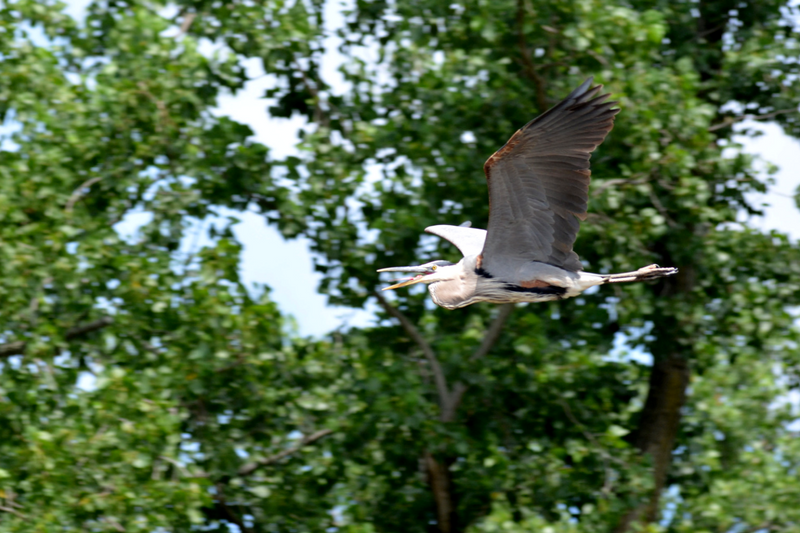 Join us to protect and restore the Anacostia River as a volunteer! 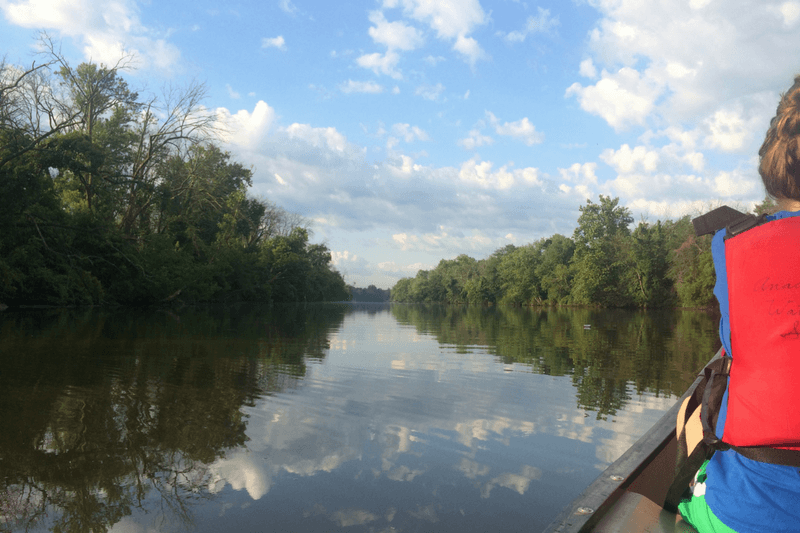 Heal the Anacostia River and support the Anacostia Watershed Society with your tax-deductible gift today.